With yet another opening in Allentown’s downtown culinary renaissance, the boys from Bethlehem’s acclaimed Bayou join the fray with their new Hamilton Street offering called Grain. To anyone familiar with the restaurant scene downtown, I’m sure your first impression of Grain will be that its curb presence and interior are almost identical to Roar Social House just up Hamilton Street. I find it a little odd that this restaurant looks so visually similar to one that already has success just 3 blocks away, but that’s not to say the space doesn’t look good. It’s absolutely gorgeous. I have a very, very soft spot for exposed brick, especially when that brick is 100+ years old. Just like many of the new restaurants on Hamilton Street, I really do wish those walls could talk. 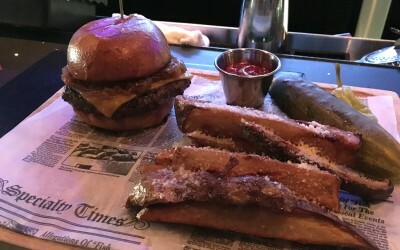 I found myself constantly glancing around the space, admiring the decor in between sipping my cocktail and taking bites of burger. With Grain being so new, and open not even 2 weeks at the time of this review, we chose to visit them on a Wednesday night, hoping the place would be relatively quiet. 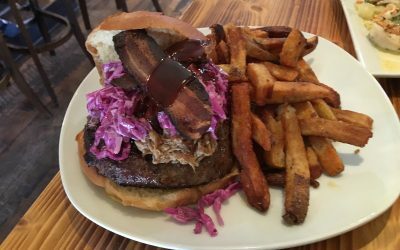 Well, it turns out that Allentown’s dining scene really is starting to hit critical mass, and the place was quite busy – probably about 75% full – which was a very welcomed sight for someone who’s rooting heavily for the restaurant scene downtown to completely explode. Just like at their sister restaurant Bayou, there’s nothing on the menu over $19. I really, really wish more restaurants would adopt this format. Not because I think $38 for short rib is absurd (it is), but because today’s dining culture is centered around smaller plates, sharing, and trying as much from the menu as possible without needing to take out a second mortgage to pay the bill. But, before I go off on a tangent about the rest of the menu, let’s get started on this burger review. So, back to that burger. 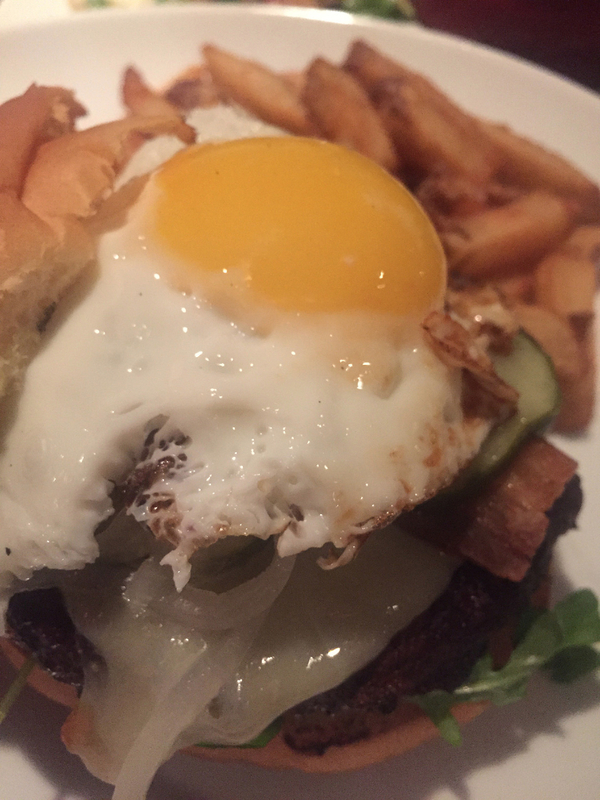 Billed as coming topped with grilled onion, spicy pickles, baby arugula, smoked provolone, fried egg, and house bacon, the burger feels as though it’s priced right at $12. Upon ordering, you’re given the side choice of fries or salad. What is a sa… sala… salad?? Get the fries. 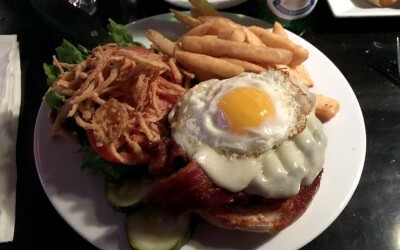 When the food arrives, the burger looks promising. The glistening egg on top is cooked perfectly, so I can’t want to bite down into that thing and make it ooze all over (tee-hee). 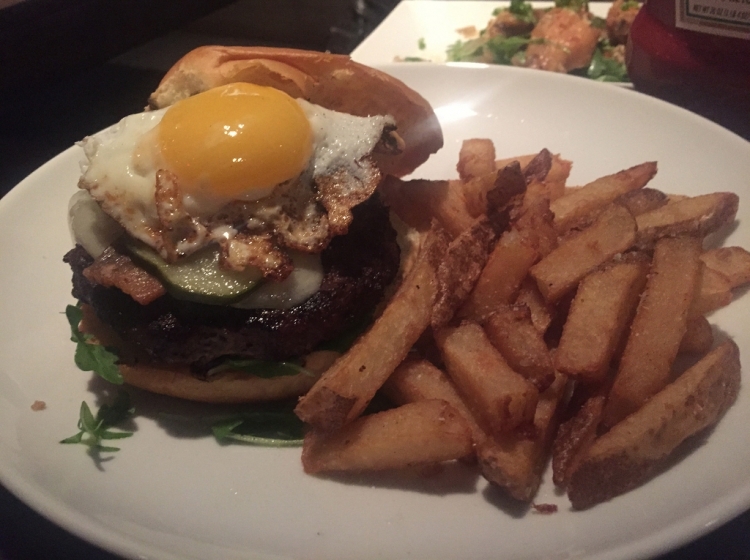 While thinking about how well that egg was cooked, it then dawns on me that I wasn’t asked to which temperature I wanted my burger cooked. No matter though, typically the default is medium, right? Sadly, no. In this case, the default was medium-well – which was confirmed on the receipt – resulting in an over-cooked, dry, crumbly patty. It may have even been closer to well, now that I think about it. 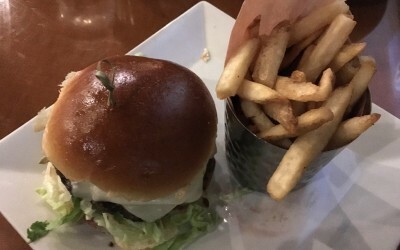 This was not a great first bite or first impression, and had the potential to sabotage everything else between the buns. 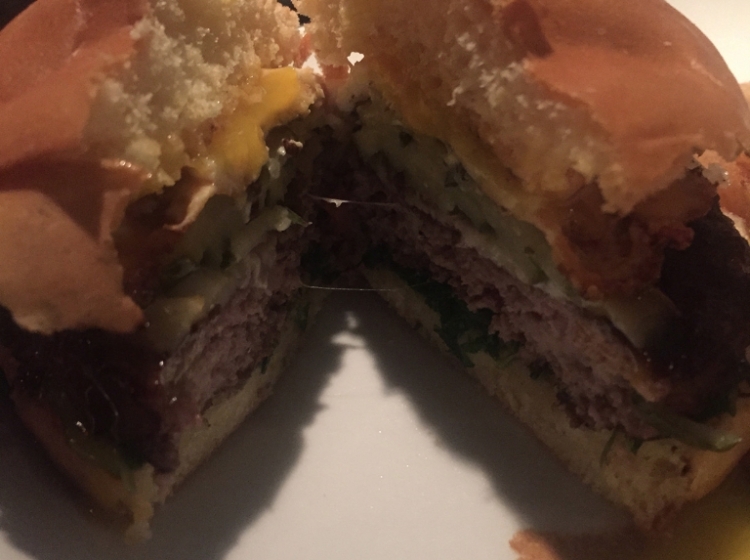 On the other hand, the patty did in fact have a nice char (which it better, considering it was cooked to medium-well), was well seasoned and had a nice grilled backyard BBQ smokey flavor, all of which were redeeming factors to briefly distract me from the fact the burger was overcooked. 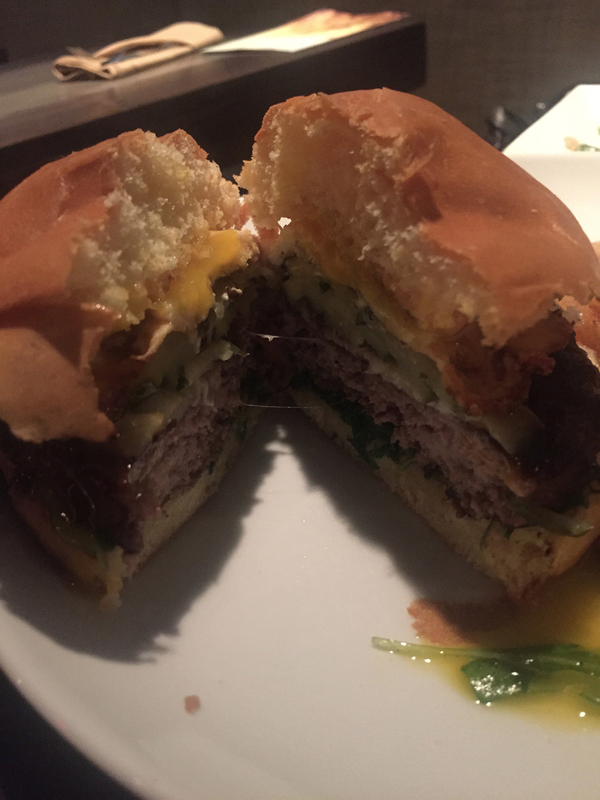 Luckily, the burger also had some other things going for it. Like that egg. Did I mention it was cooked perfectly? A golden, runny egg is always a perfect addition in my opinion. 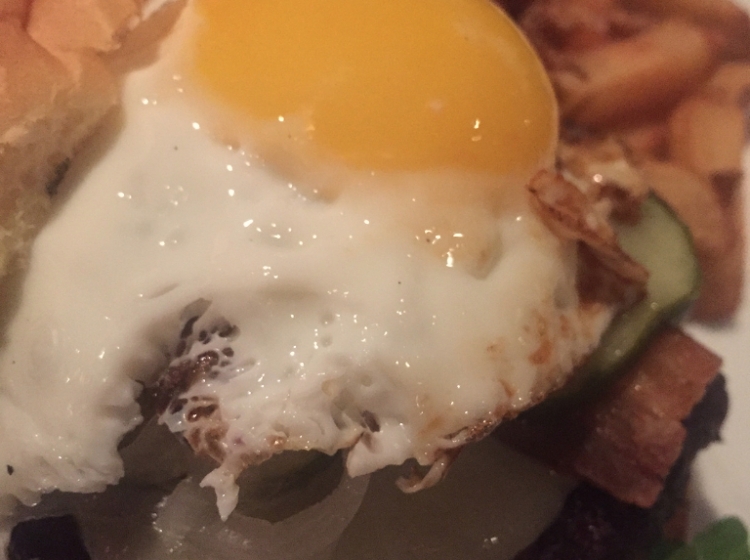 Something about the creaminess of an egg yolk just marries so well with the meaty, cheesy, breadiness of a burger. The bacon was good, but not great. It had a nice bite and added a good layer of texture, but mostly unremarkable. The pickles were also a nice ingredient. 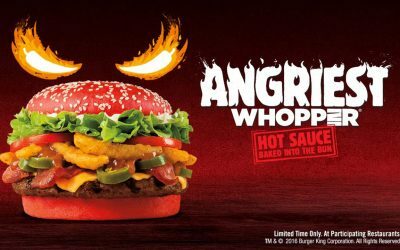 I’m not sure I’d call them “spicy” but they added a nice briny flavor, which always helps to meld all flavors of a burger together. The smoked provolone sounded like a great choice on paper, but wound up getting lost. I tasted some slight sharpness from the cheese, but it didn’t provide any gooeyness, which is what you usually want from a cheeseburger. Perhaps that smokey flavor I was getting was actually the cheese. Frankly it was tough to tell, and there definitely should have been more cheese on the burger. 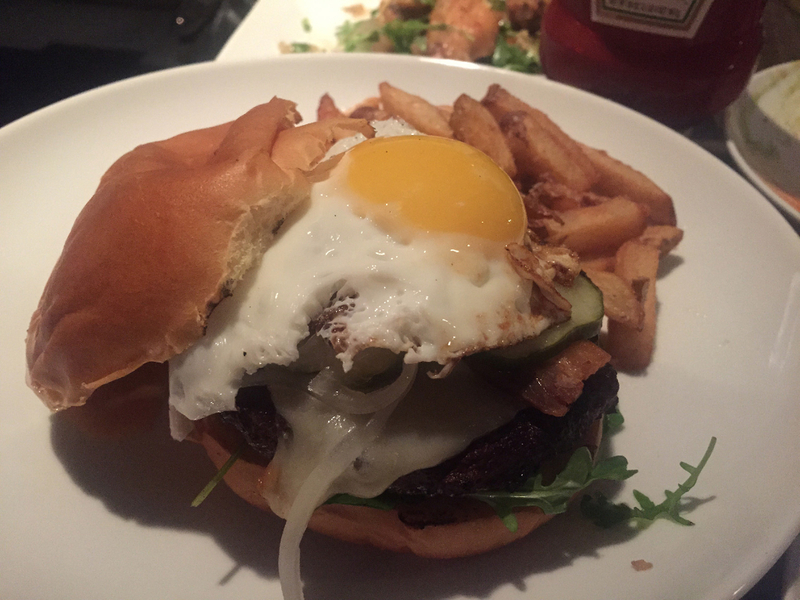 Speaking of there needing to be more of something, did I mention there was a sauce on this burger? No? That’s odd, because neither did the menu! I have no clue what the sauce was, but it appeared to be a house-made aioli of some sort. Either way, I couldn’t taste it because there wasn’t enough of it. 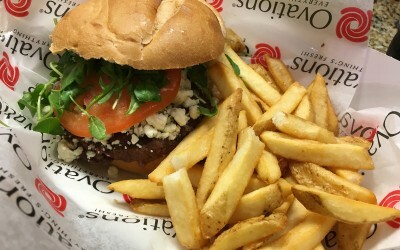 Finally, I usually love arugula on a burger. It’s my favorite burger green, but it went completely M.I.A. 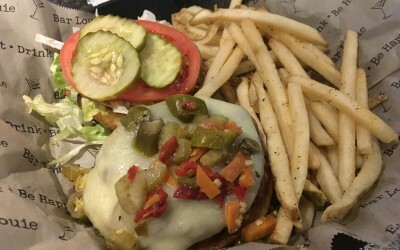 on this burger. No pepperiness, and no bite. There certainly could’ve been more arugula as well, but as you can tell, we’re establishing a theme with the Grain burger: more toppings, less cooking of the patty. The bun was only average. A vessel to hold the burger, but in my humble opinion, sadly nothing special to report here. The fries, unfortunately, fell into the same category. A thicker cut than you typically find, they were somewhere between a regular fry and a steak fry. When they first arrived, the outsides were nice and crisp, but as they sat on the plate, began to get soggy, presumably from the residual heat and steam escaping from the larger cut of potato. I couldn’t help but mentally relate them to a fatter sibling of Arby’s curly fries, since the seasoning was very similar. Overall, a serviceable french fry, but nothing that will make you want to bang your head off of one of the exposed brick walls. Final thoughts: At the time of this review, Grain had only been open for just under 2 weeks, so it’s almost a guarantee that improvements will take place. 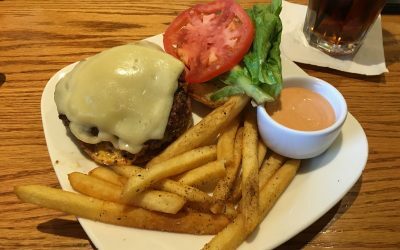 However, I can’t shake the feeling that this burger was just something thrown on a menu filled with more ambitious and important items, simply because they felt they “needed a burger on the menu”. 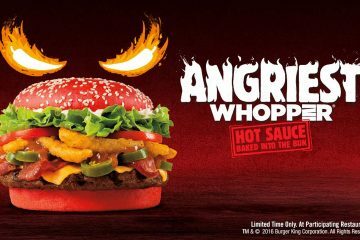 I won’t go as far as to call the burger an afterthought, but its close. 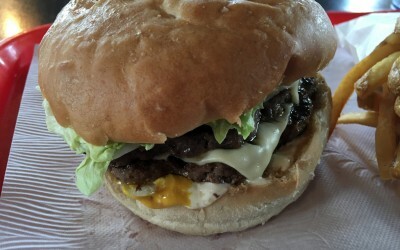 I’ll be back to try more of the menu, and will order the burger again just to see if it’s gotten any better. 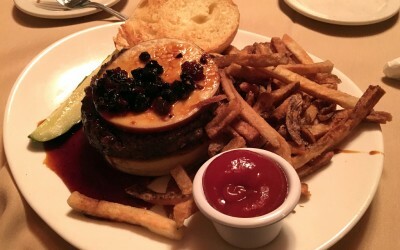 In the meantime, I’ll classify Grain’s burger as adequate, yet borderline disappointing. Go check it out for yourself, and let me know if you think the cooks at Grain have raised their burger game, because I’m rooting for them.